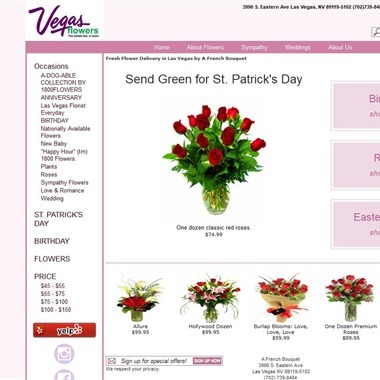 Select photos you like; we'll recommend wedding florists in Las Vegas Try now! 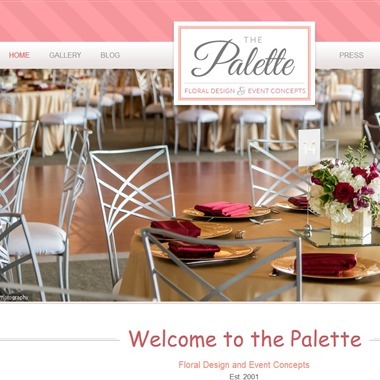 The Palette Floral Design and Event Concepts based in Las Vegas. 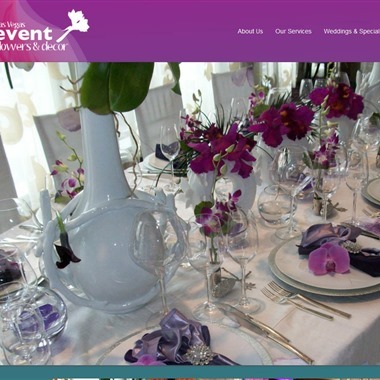 Floral decor for your intimate dinner or big wedding day! 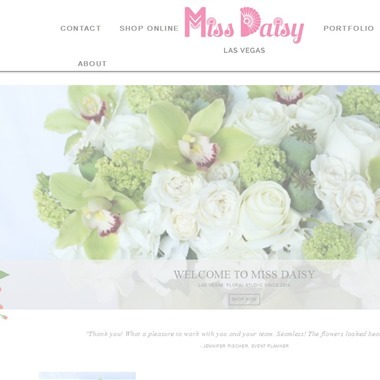 Miss Daisy opened in 2014 and we are Las Vegas' finest floral and gift studio. 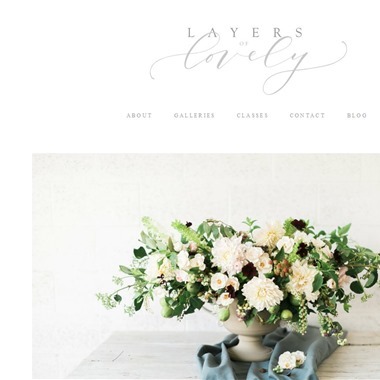 Our designers are trained to use fresh florals in our modern and contemporary styling for same day gift deliveries, corporate events, weddings, and social events. 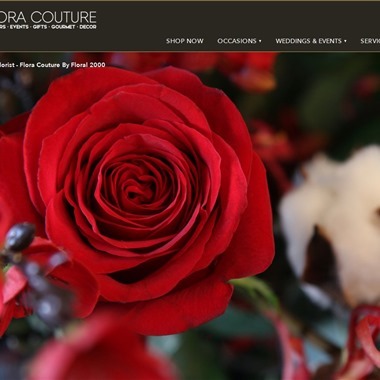 Our fresh flower walls and flower crowns are a few of our signature custom items. In summer of 2015, we opened our newest store in Las Vegas named The Flower Studio by Ben Gusto. 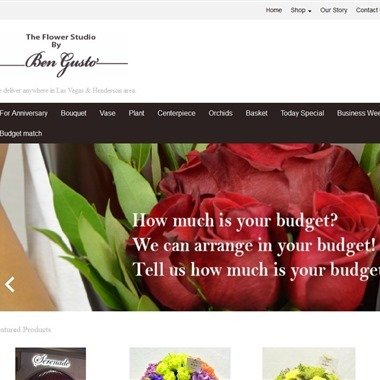 Our experienced florist at Ben Gusto has provided numerous high quality flower displays and decorations to luxury brand hotels and department stores in each countries. Destinations by Design provides high-quality destination management and event services to the incentive and corporate markets. We pride ourselves in promising and delivering creative, consistent solutions and excellent customer service. On your special day, comes peace of mind, knowing that everything will be handled with the most care and with perfectionism. 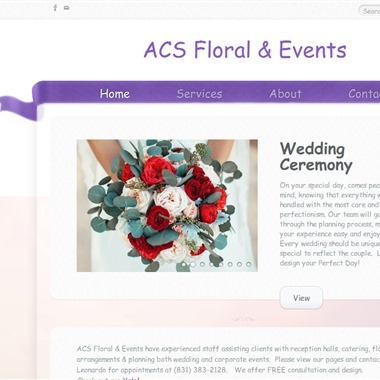 Our team will guide you through the planning process, making your experience easy and enjoyable. 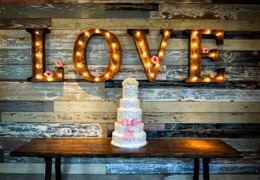 Every wedding should be unique and special to reflect the couple. 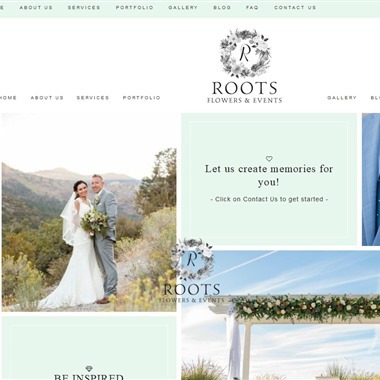 Let's us design your Perfect Day!